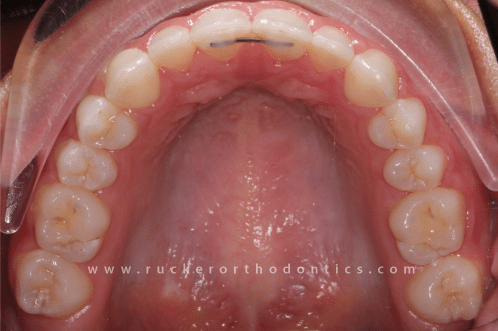 Bonded Retainers…Are They Right For You? You just had your braces removed and your teeth look amazing! So what can you do about keeping your new smile in place for the rest of your life? This is where retainers come in. 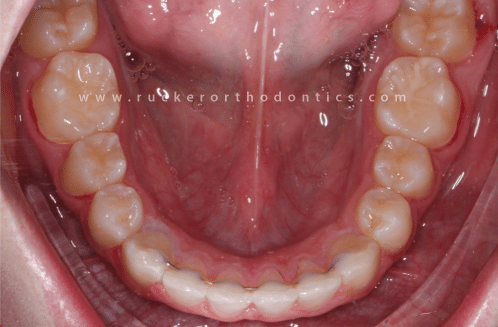 We hope this article will help you better understand the importance of bonded retainers and why Dr. Rucker recommends them to his patients. What Is A Bonded Retainer? A bonded retainer, also known as a permanent retainer, is a type of metal retainer wire that is glued to the back of your teeth. They are typically placed on the lower teeth from canine to canine, but are also placed behind the upper teeth in certain situations. Although they are not permanently glued to your teeth, you will often them referred to as "permanent retainers." The reason for that is because bonded retainers are not removable by the patient. However, they can always be removed by a dental professional. With a little polishing of the glue that holds the wire in place the bonded retainer can be removed, leaving the tooth enamel in a healthy condition. What Are the advantages of a bonded retainer? Bonded retainers have the advantage of remaining in place day and night without any cooperation from the patient beyond keeping them clean. They can't be forgotten and parents don't need to ask their kids if they are wearing their retainers. Most importantly, bonded retainers are placed on teeth that typically move out of place quickest and most often. Are there any disadvantages to bonded retainers? Although the bonded retainers are the best way to keep teeth in place, they are also the most challenging to keep clean. Regular dental cleanings is a great way to maintain hygiene around bonded retainers and is a great solution for most patients. Another disadvantage that happens from time to time is the retainer wire becomes unglued and the wire becomes irritating to the patients tongue. *Not everyone is a candidate for bonded retainers. Ask Dr. Rucker if you have any questions about how bonded retainers can help maintain your smile! NOTE: The author, Dr. Jonathan Rucker, is a certified specialist in orthodontics (Orthodontist). 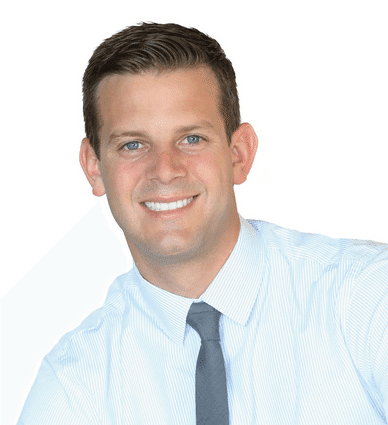 His private orthodontic practice, Rucker Orthodontics, is located in Temecula, California. He received a Bachelor of Science degree at Brigham Young University, his Doctor of Dental Surgery (DDS) from the Medical College of Virginia, and his orthodontic specialty training at Saint Louis University Center for Advanced Dental Education. He is a certified Damon Braces provider and a preferred Invisalign specialist. He offers the most advanced techniques available in modern orthodontic treatment to ensure his patients achieve their best possible results.